One of the brand names you’ll see again and again in top commercial kitchens is AccuTemp. This company has long been setting the standard for high-performance, reliable kitchen equipment. 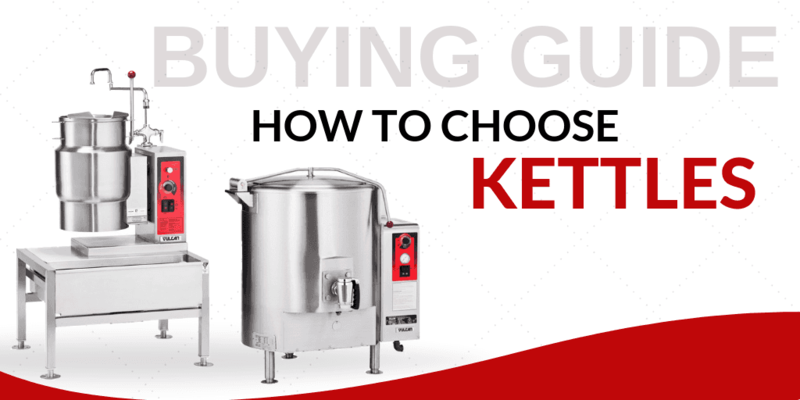 From kettles to steamers to griddles, these AccuTemp products available at CKitchen can help your kitchen to become more efficient than ever. 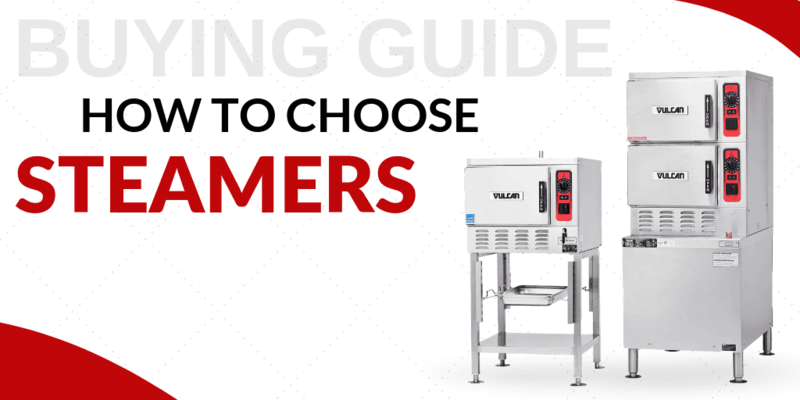 A variety of models, features and sizes allows you to find the right fit for your cooking needs. 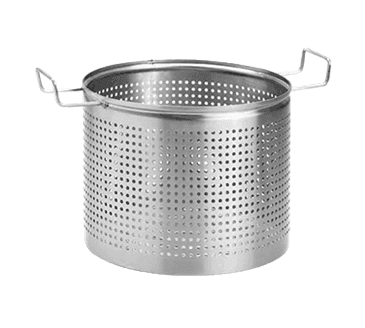 And with AccuTemp’s lifetime service and support guarantee, you can feel confident purchasing any of these kitchen essentials. Efficiency is a top priority for AccuTemp, a company which has focused on continually improving their products over the years. Today, their steamers, griddles and other kitchen equipment is designed to meet ENERGY STAR® performance criteria. By optimizing their performance to use less energy, it helps kitchens run smoothly while also minimizing energy costs associated with a busy kitchen. Choosing energy-efficient AccuTemp kitchen equipment gives your facility an instant upgrade, with modern products designed to keep up with today’s fast-paced work environments. As an authorized dealer for AccuTemp products, CKitchen makes it easy to find the right equipment for your kitchen. Whether you work in a busy, upscale restaurant or a hospital cafeteria feeding hundreds of people per day, you’ll appreciate that AccuTemp products are designed to be versatile and reliable. 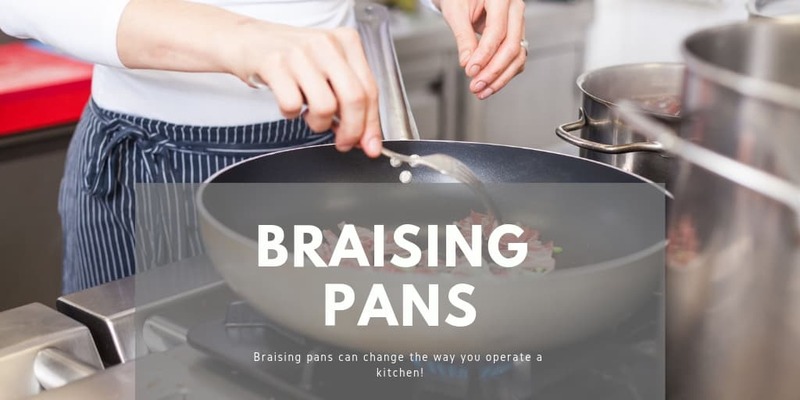 Those are important considerations when you’re shopping for braising pans, steamers, kettles, griddles and other key pieces of equipment for your kitchen. We also offer handy equipment stands and AccuTemp parts and accessories to streamline your shopping experience. 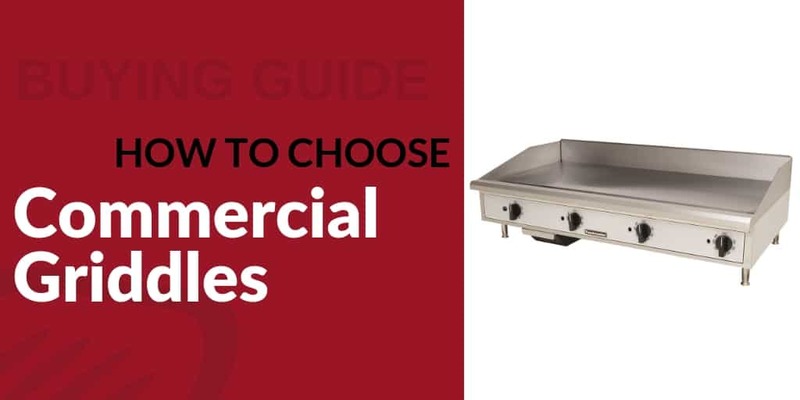 Browse the full collection of AccuTemp equipment today to find the right essentials for your commercial kitchen. 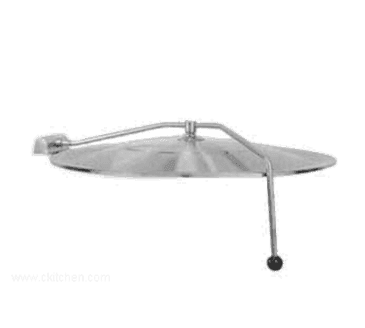 CKitchen guarantees the lowest prices and free shipping on everything to help you save money on these important products.